These foods may help you feel like your younger self again. Why did your mother always tell you to eat your greens? Because she knew greens are good for you. But did you know they are Essential to Good health? 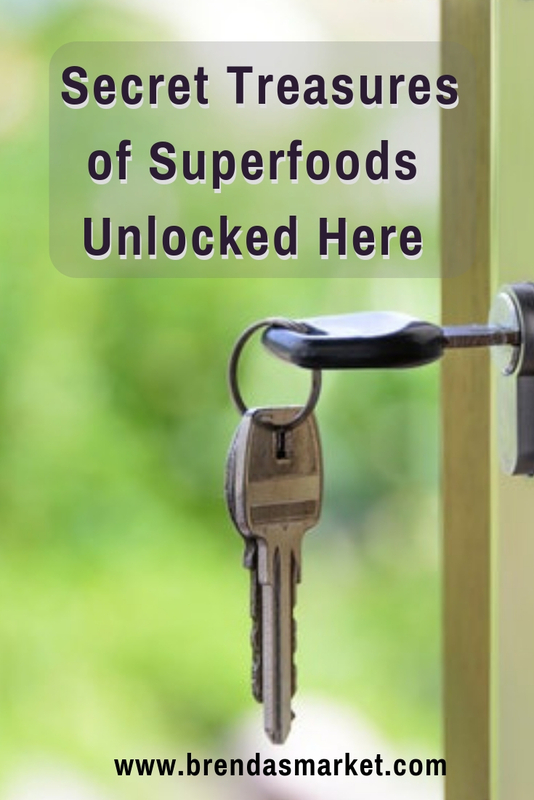 Find out the secrets treasures of these four superfoods. Spirulina is 70% complete protein. Boost your energy and help with weight loss, try this vegan favorite. NASA popularized spirulina when it proved astronauts could grow and use it in space. 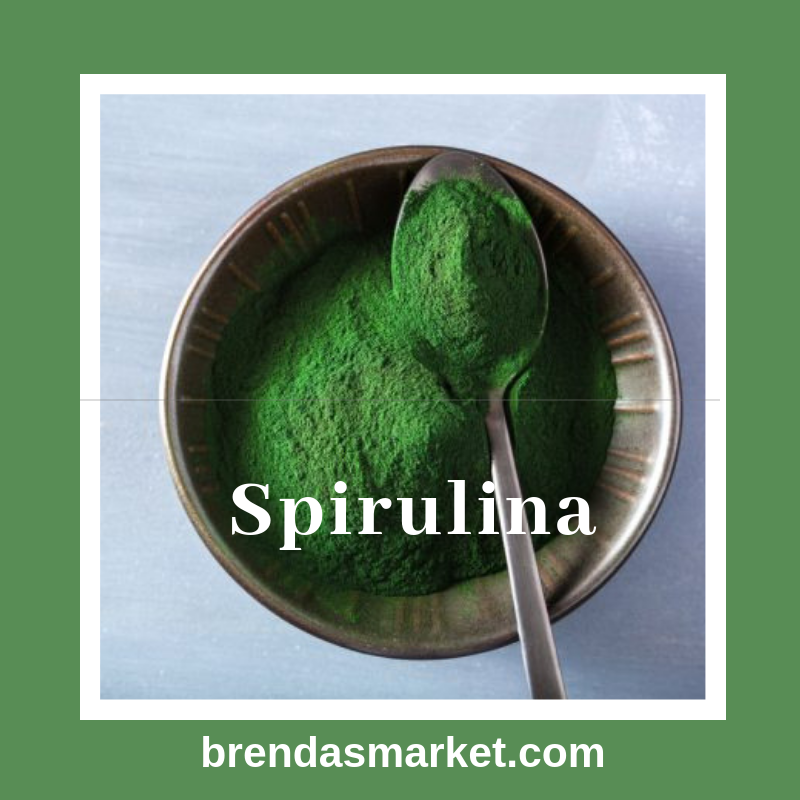 Experiment with this superfood using this recipe for a green spirulina smoothie. Avocado helps control blood sugar levels. Read more in my blog, Avocado the New Superfood. Try mixing this tasty fruit in your morning wake-up shake or your workout shake. Surprisingly, this heart-healthy fat helps you feel fuller for longer periods. So, put it high on your ‘Weight Loss Food List”. Just remember to control the portions. Follow me on Pinterest for surprising avocado recipes. If you must eat “Gluten-Free,” you should celebrate wheatgrass. This sprouted grass wheat seed no longer contains gluten! 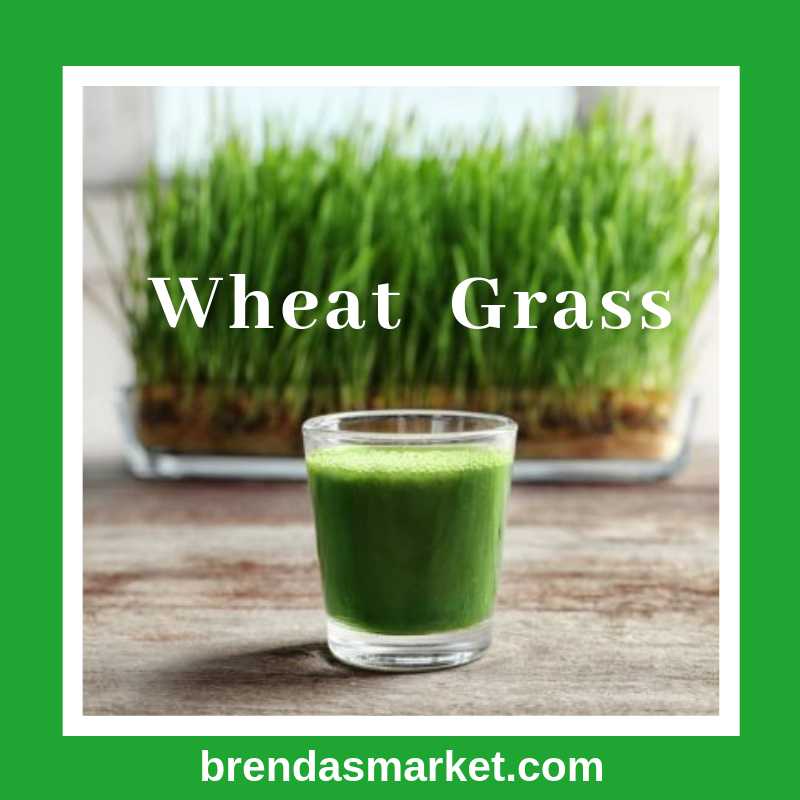 Feel free to jazz up your next smoothie bar treat with a wheatgrass shot. It’s alkalizing properties help spur metabolism and aid digestion. 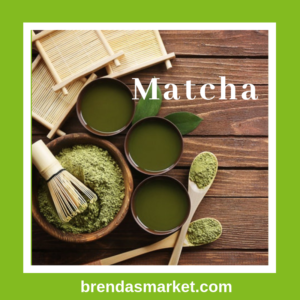 Matcha gets its power from the “Whole” tea leaf. True green tea-lovers aren’t strangers to this third superfood. 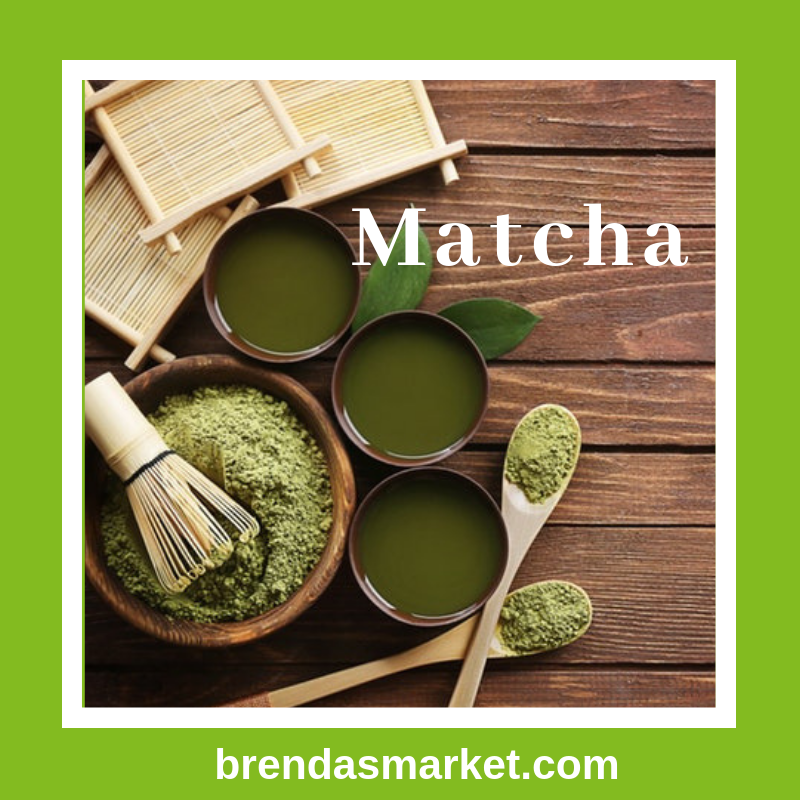 A study by Tufts University revealed matcha possesses 20x more ORAC units than pomegranates or blueberries. Matcha has 1573 units per gram, pomegranates have 105 and blueberries 93. Super Greens on your menus still won’t guarantee the recommended 10-12 servings. 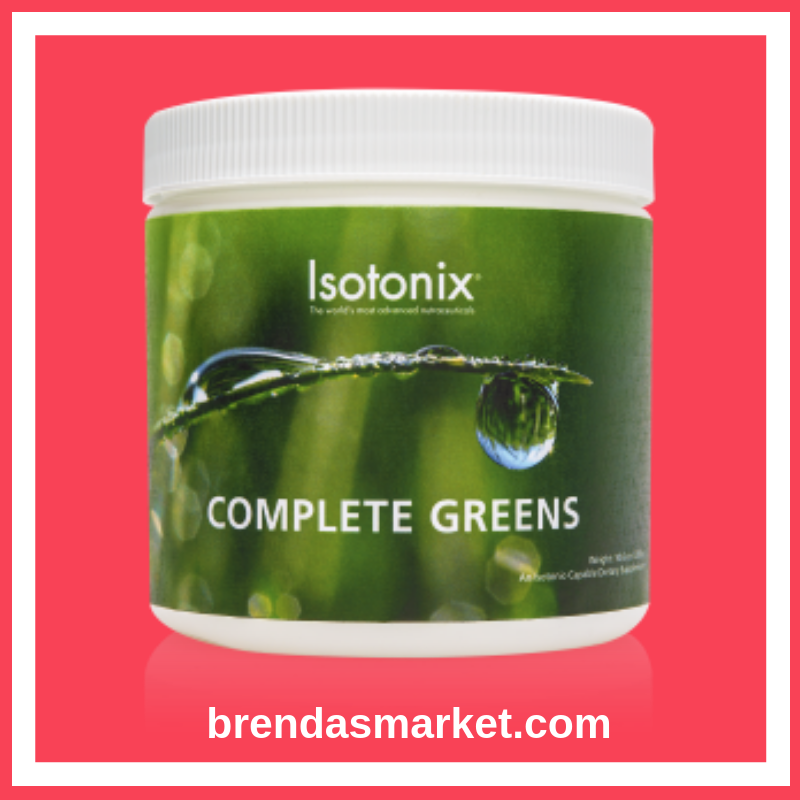 Learn about the advantage of using Isotonix® Complete Greens. Amazingly, one scoop is equivalent to 20 servings of fruits and vegetables. It’s the only isotonic-capable greens supplement on the market. It helps maintain a healthy digestive tract and healthy detoxification. At the same time, it may help increase your energy level. Contact me for a special Brenda’s Market discount.